What compels people to cross mountains and seas to another country, another continent, and another culture to find their true selves? What are the journeys we take to find home and belonging? 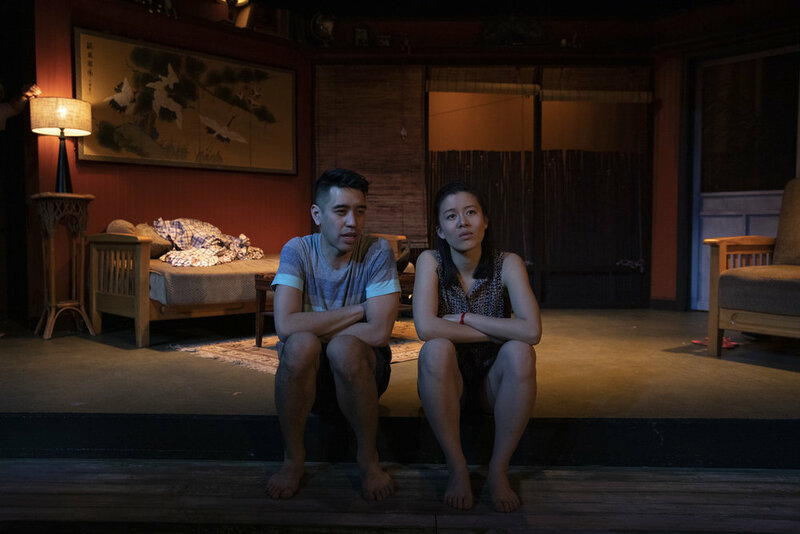 Don, a gay Chinese man, returns home to Hawaii to rediscover missing memories of himself and his family that he left behind. 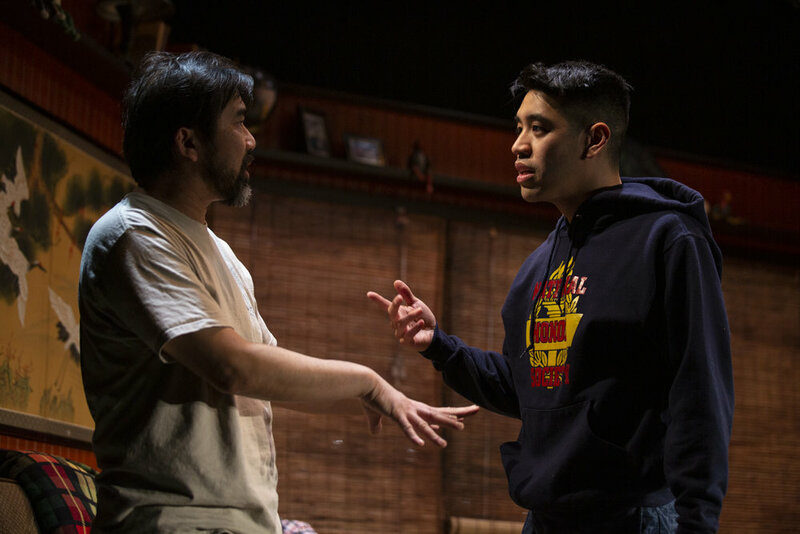 His week-long stay opens wounds with his father and sister that never healed, aggravating Don’s struggle to find love and belonging in his life. *Equity Member appearing with permission of Actors’ Equity Association without benefit of an Equity contract in this Off-Off Broadway production.